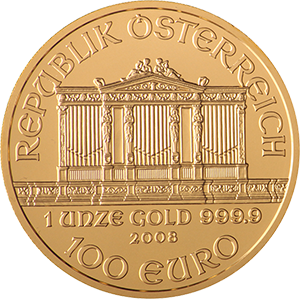 You can sell your gold coins safely and securely online, with Gold Investments. 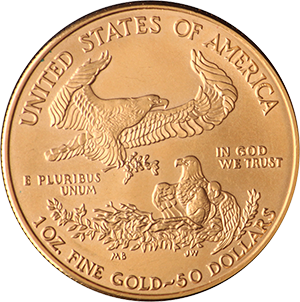 We accept all minted coins, regardless of origin or dealership – as long as they are bullion coins. 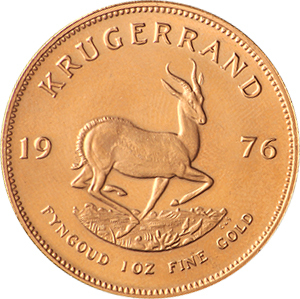 You can sell your South African Krugerrands, Canadian Maple Leafs, Australian nuggets and more. Gold coins are a much more flexible means of selling gold, as you can manage the amount of gold traded much more easily compared to large bullion bars. 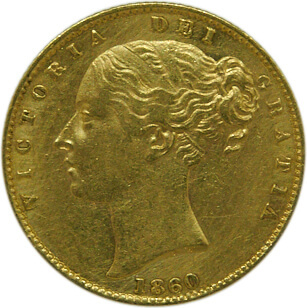 Although, gold bars offer a lower spread. 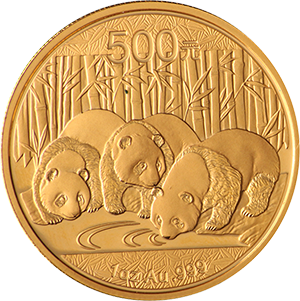 Coins are also minted at a standard weight, making them easily tradable internationally. As a family business, we pride ourselves on customer service, providing all our clientele with expert advice to get the most out of their investments. 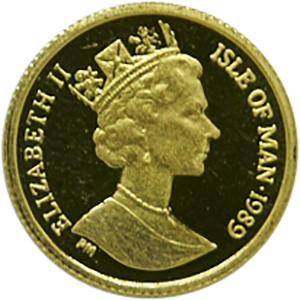 We aim to process payments for mailed coins within 3 working days. 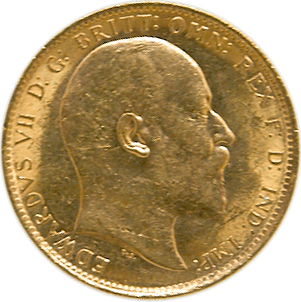 The fastest way to sell your gold would be bringing it to us at our London offices. 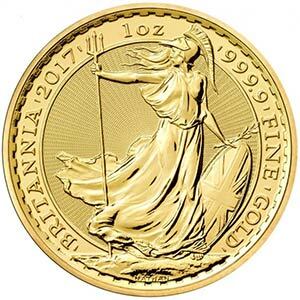 Call 0207 283 7752 or email info@goldinvestments.co.uk to book an appointment with us, and we will value and buy your coins at the best market price available on the same day. 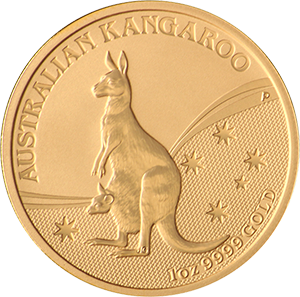 For Gold Investments to be able to help you sell your gold bullion as easily and securely as possible, it is essential that we receive the gold within 3 working days from when the price is quoted, as the price offered is dependent on the gold spot price. 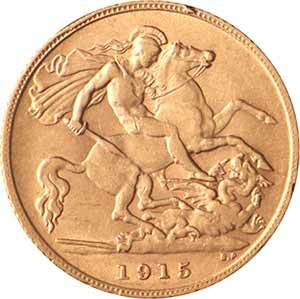 Not doing so will void the price and a new price will need to be issued for the day the gold was received. 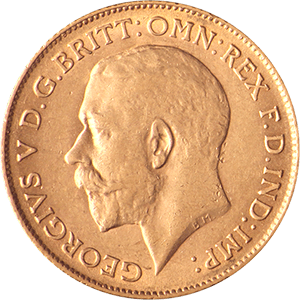 Royal Mail will only allow you to insure packages for up to £2,500, so the approximate value of gold being sent should not exceed this value in any one package.